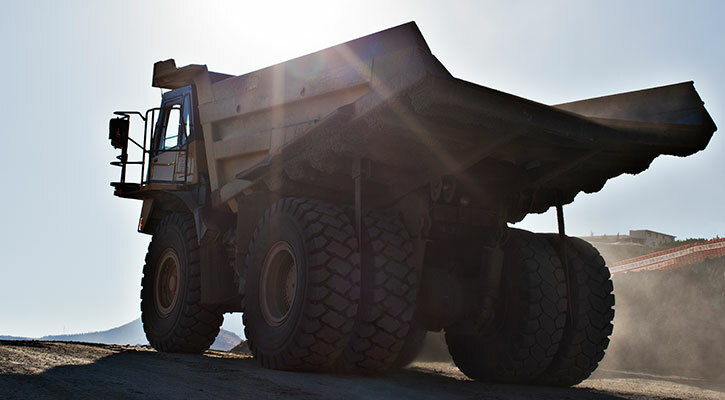 VARTA® Promotive is the technology leader for heavy commercial vehicles. 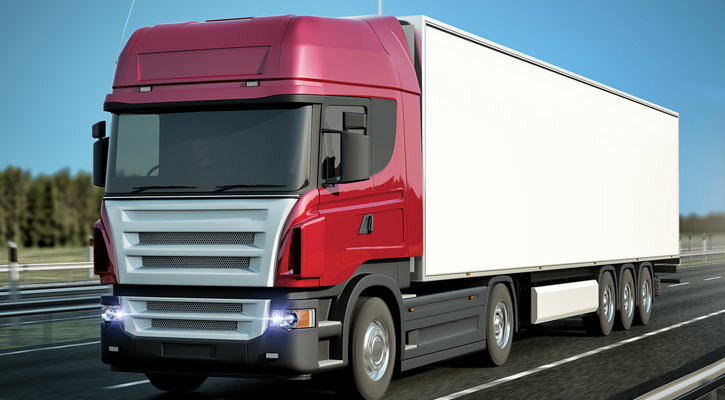 Tthe Promotive EFB is designed especially for modern trucks and highly equipped vehicles to meet increasing requirements for electrical loads and end-of-frame mounting systems. Today’s batteries are designed for more than just starting! 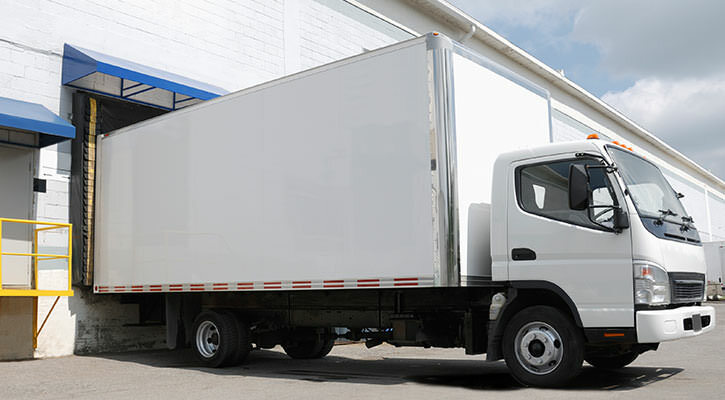 Delivery vehicle batteries need to supply maximum power for vehicle loading and unloading, even if the vehicle drives in urban traffic and the engine is frequently turned off. That's because the highest reserves in our delivery vehicle batteries ensure equipment such as loading cranes continually perform at their best. If you want to reap the fruits of your labors, you need more than just the right weather. You also need vehicles ready to earn their keep, even after seasonal periods of disuse. 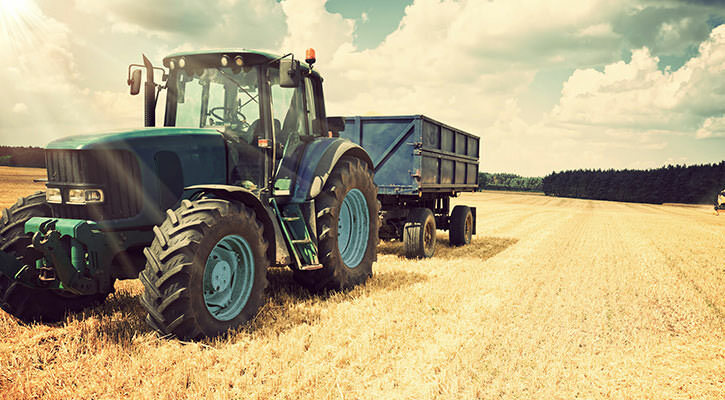 Designed for purpose, VARTA® agriculture batteries have excellent starting performance and all the reserves you’ll need to power in-cab devices such as air conditioning. And as our products are maintenance-free, you’ll reduce your total cost of ownership too, season after season. Construction vehicles need to work at their best in the most difficult conditions, the most unusual environments and the harshest weather. So they need a battery with maximum starting power combined with extreme vibration resistance and spill protection, even off-road. With VARTA® construction vehicle batteries, you’ll avoid costly periods of disuse and keep your business forging ahead. When it comes to running a fleet of coaches, reliability is crucial, especially for rapid intercity services. Our coach batteries have exceptional power, even in the harshest weather, so you can guarantee passengers will get from A to B on time. Plus, our maintenance-free products will reduce time lost to servicing and lower your overall costs. They’ll keep your business competitive in other ways too, with extra energy for premium technology like onboard catering and entertainment. For buses on scheduled routes, punctuality is the key. 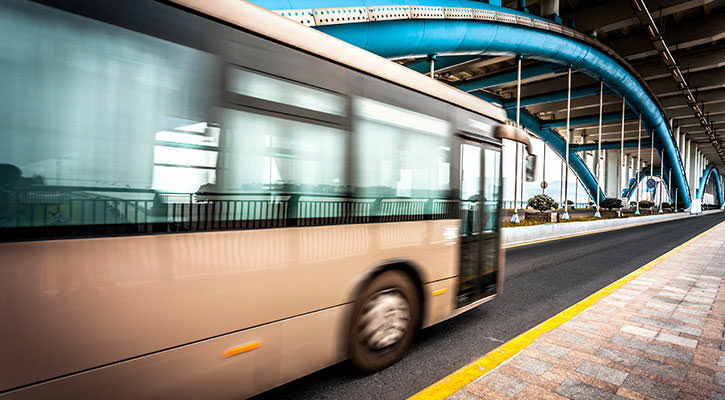 So it's important to have bus batteries that are 100% reliable and built to handle the high levels of cyclic strain that comes with frequent stopping. 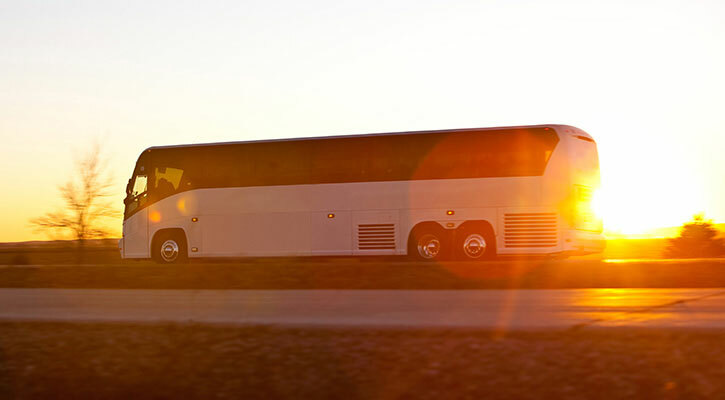 In addition to avoiding downtime, which can mean fewer passenger complaints and greater income, our bus batteries also provide dependable power for onboard devices, including digital displays and air conditioning. 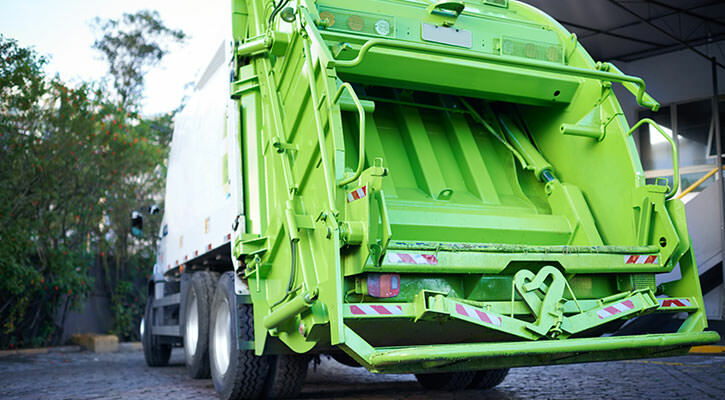 Public-sector vehicles need to be highly cost-efficient and always ready for work. So our municipal vehicle batteries have been specifically engineered to be ultra reliable, start after start. And the longer they last, the more money you'll save overall. 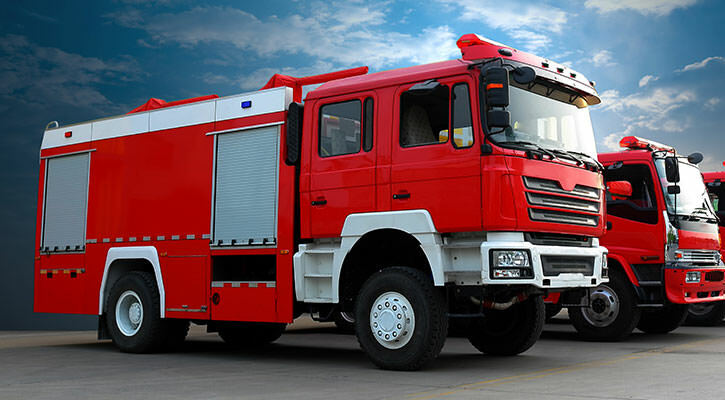 When you’re running a service as vital as a fire brigade, your vehicles need to be ready at a moment’s notice, and that readiness largely depends on your fire engine batteries. VARTA® is a proven and reliable power source for such highly equipped and specialized vehicles. They’ll always keep your fire engine batteries fully powered up and provide extra energy for winches, hoses, two-way radios and other essential equipment.